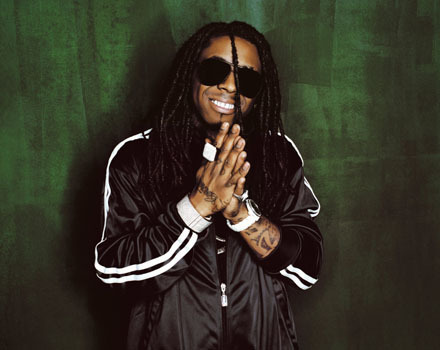 Lil Wayne. . Wallpaper and background images in the Lil’ Wayne club tagged: lil wayne wayne weezy lil the best rapper alive. This Lil’ Wayne photo might contain lunettes de soleil, lunettes noires, des nuances, nuances, and lunettes. Jamal Hoskins x Lil Wayne! Lil Wayne [ Weezy F. Baby ] citations .